Check out the full list of already developed engines. 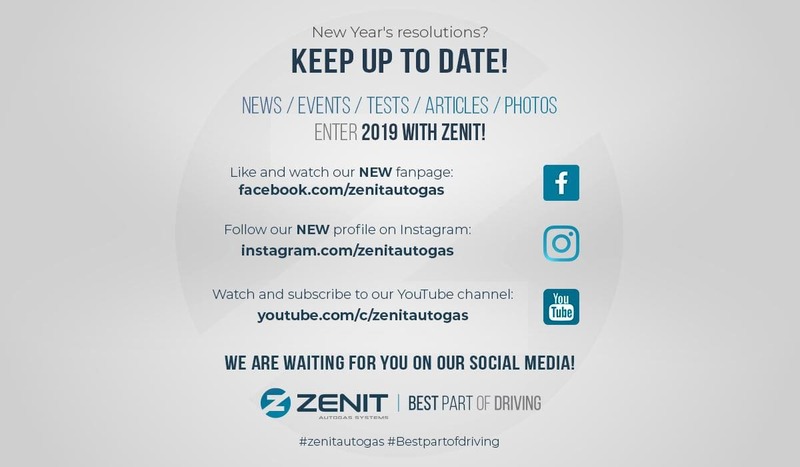 From now on you can find us on Facebook, Instagram and You Tube under the name 'Zenit Autogas'. Be sure to like us and watch our NEW Facebook fanpage. Follow our NEW profile on Instagram. Watch and subscribe to our YouTube channel. 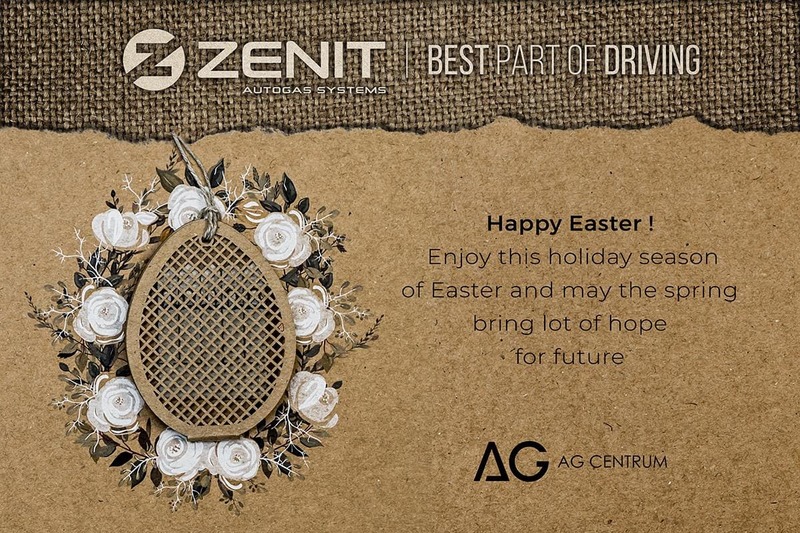 Stay up to date with Zenit! 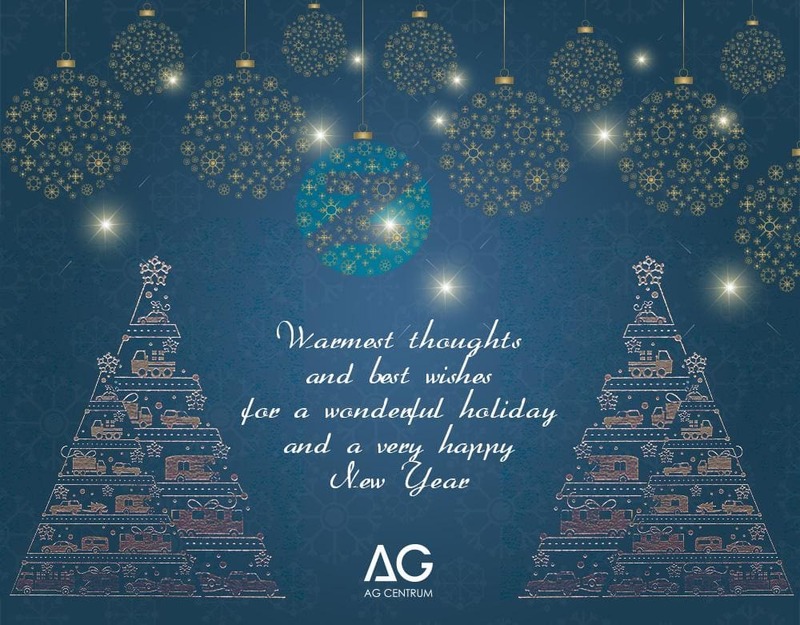 Please be advised that on 24th -26th December, 2018 AG Centrum will be closed. 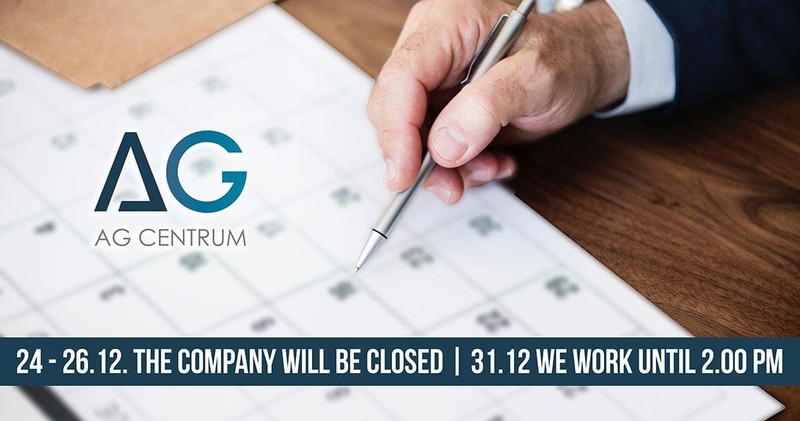 On 31 st December 2018, the company will be open until 2.00 pm.